One question I am continuously asked is what kind of diapers we use for Cooper. He is a big boy weighing in at 60 lbs. He currently wears a size 7 diaper. Cooper’s diapers are covered by his Medical Assistance. As far as I understand, and this may vary by state, a child with an autism diagnosis who is covered under medical assistance gets free diapers after the age of four. That’s what I was told. We had to figure this out for ourselves. Meaning a fellow parent told us. Cooper started on Medical Assistance (as back up to my primary health insurance) at age 3 1/2. 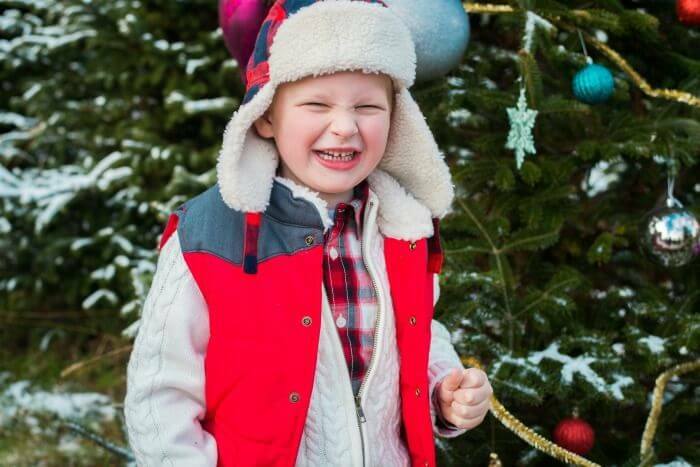 We didn’t find out that we could get his diapers paid for until he was almost 5. The system is broken my friends. I order his diapers from a Medical Supply company and they are delivered right to my house. This is awesome. And life changing. The company calls me once a month and I place the order. Note: Diaper wipes are NOT covered under Medical Assistance. This is a huge bummer. We go through hundreds of wipes a day. 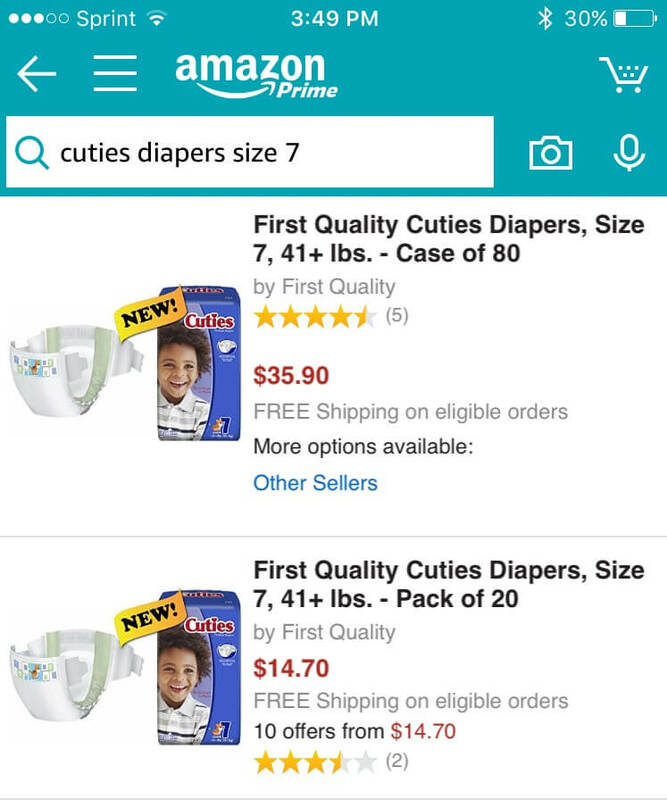 The first time I had to order size 7 diaper I cried. It was tough for me and I felt really sad about it.Now he is almost into a size 8. Sigh. 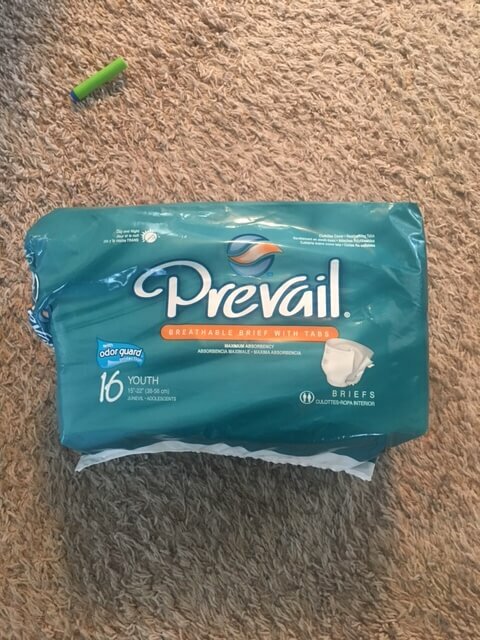 The first brand they sent me was called Prevail. And they fit like I imagine an adult diaper would. They are basically a square. I HATED THEM. They didn’t stay on. They went all the way up Cooper’s back and front to his chest. They were bulky and made a lot of noise when he moved. I sent them back immediately. 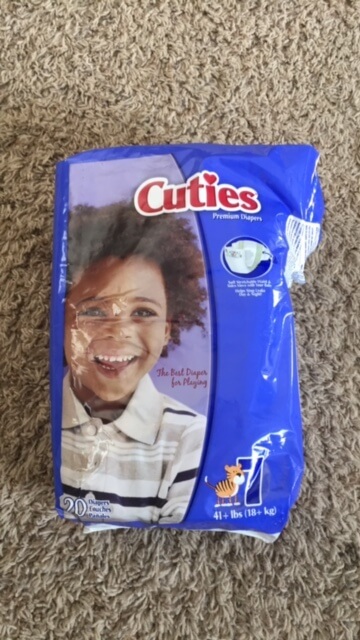 The second brand we received are called Cuties. I LOVE THESE. 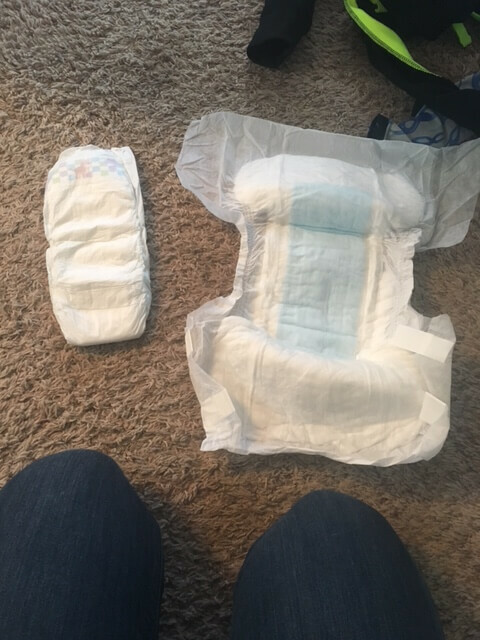 They work great for us and fit like an actual diaper. Here are a few pics of the cuties as well as the Prevail brand. I also did quick Amazon search and they do sell them. The Cuties Brand is on the left. What a helpful post. Parents need this practical advice.